Photovoltaic technology converts sunlight into electricity and is emerging as a major power source due to its numerous environmental and economic benefits and proven reliability. 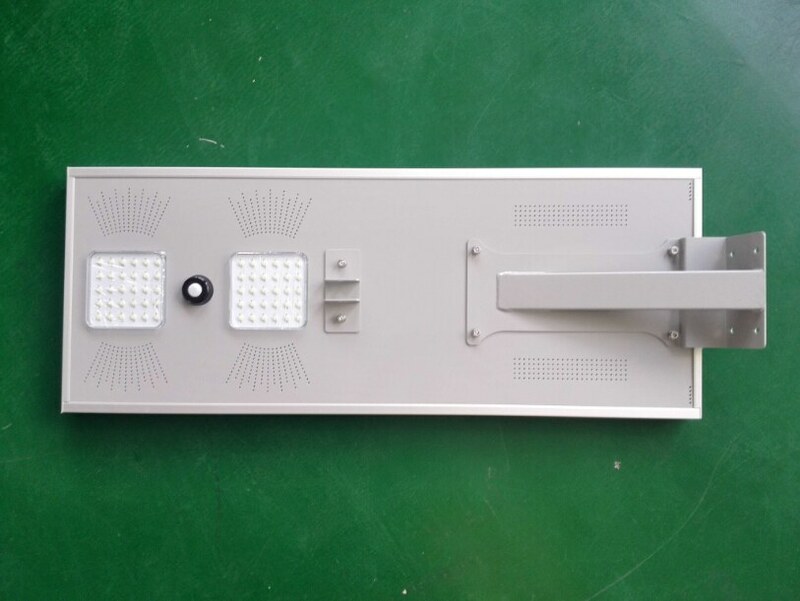 The functional and operational requirements will determine which components the system will include. 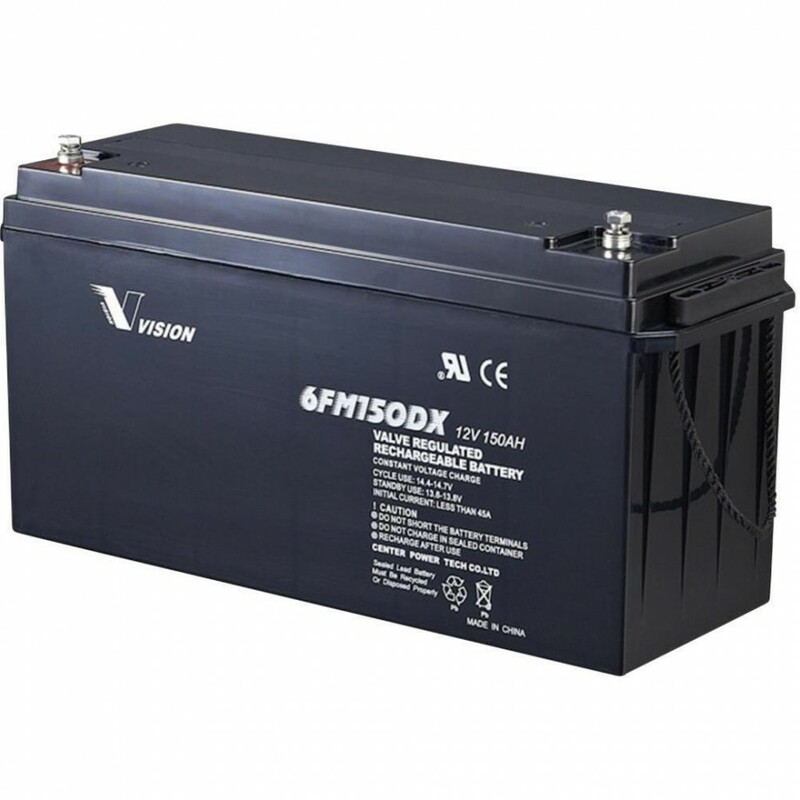 It may include major components as; DC-AC power inverter, battery bank, system and battery controller, auxiliary energy sources and sometimes the specified electrical loads (appliances). 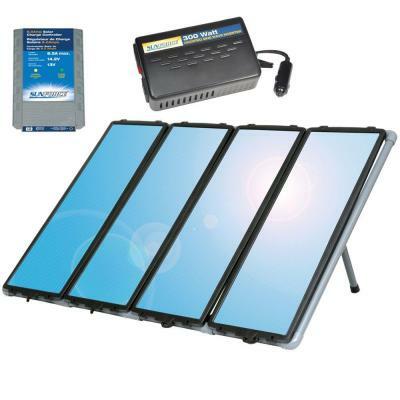 PV Modules - convert sunlight instantly into DC electric power. 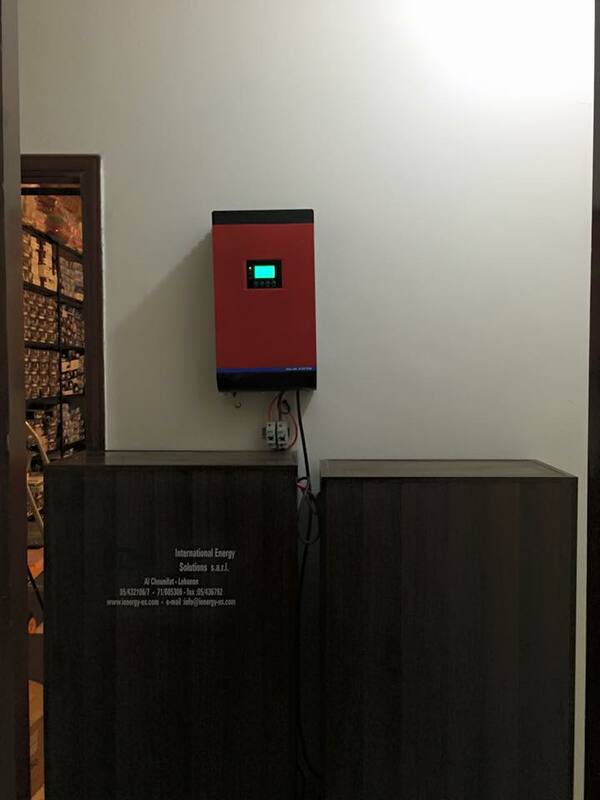 Inverter - converts DC power into standard AC power for use in the home, synchronizing with utility power whenever the electrical grid is distributing electricity. Battery - stores energy when there is an excess coming in and distribute it back out when there is a demand. 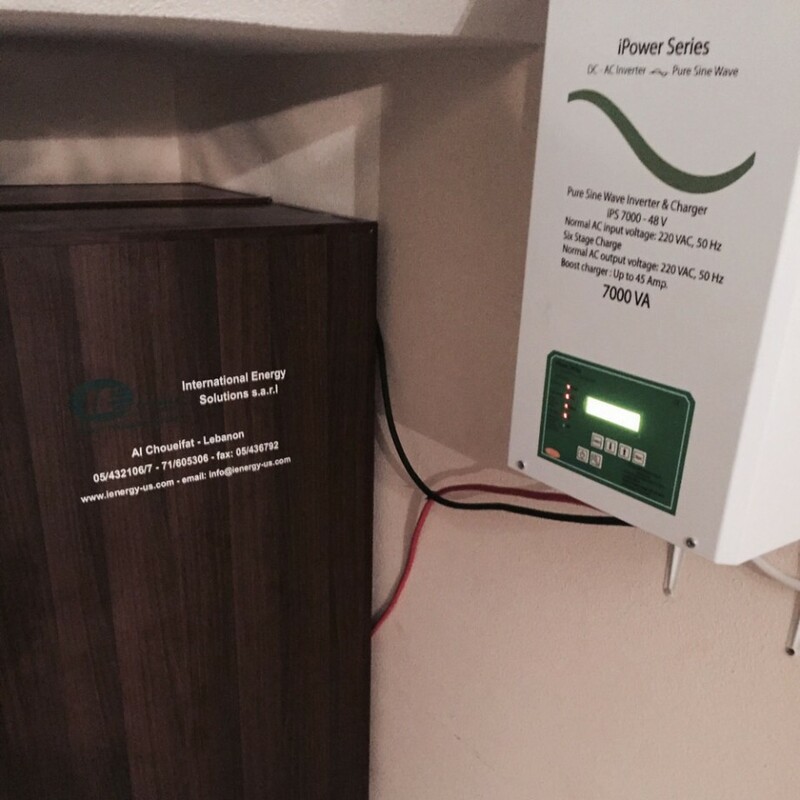 Solar PV panels continues to re-charge batteries each day to maintain battery charge. 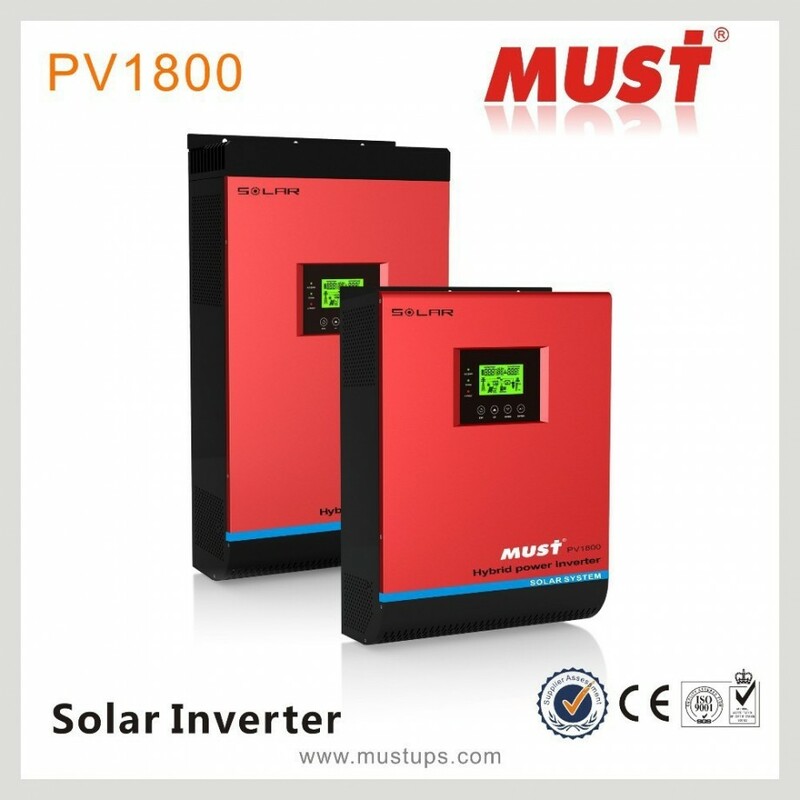 Utility Meter - utility power is automatically provided at night and during the day when the demand exceeds your solar electric power production. The utility meter actually spins backwards when solar power production exceeds house demand, allowing you to credit any excess electricity against future utility bills. 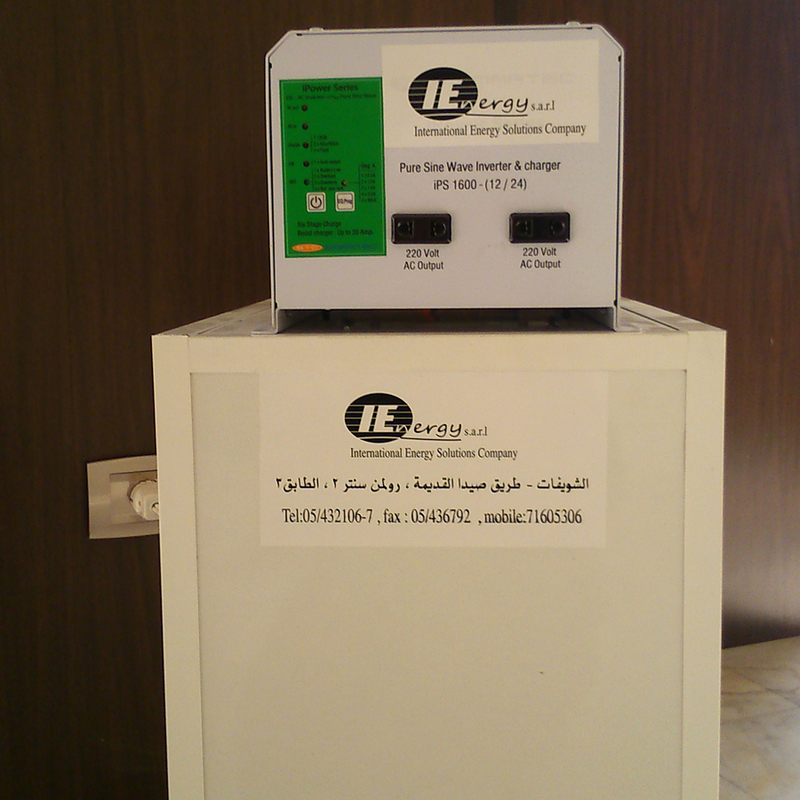 Charge Controller - prevents battery overcharging and prolongs the battery life of your PV system. 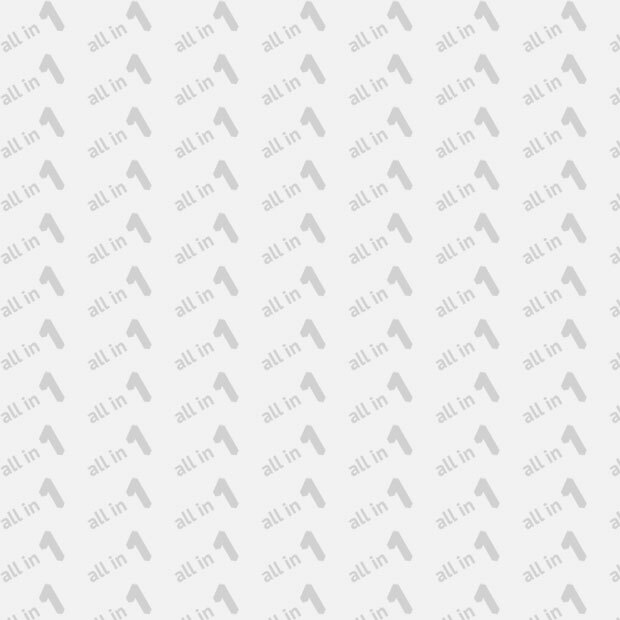 In addition, an assortment of balance of system hardware; wiring, overcurrent, surge protection and disconnect devices, and other power processing equipment. 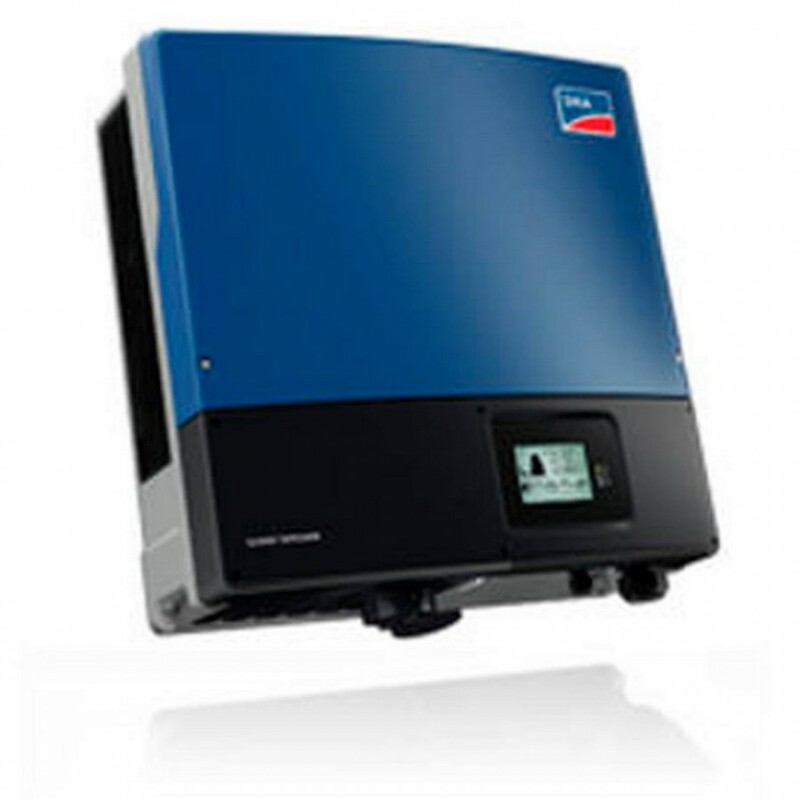 As PV generates electricity from light, PV produces no air pollution or hazardous waste. 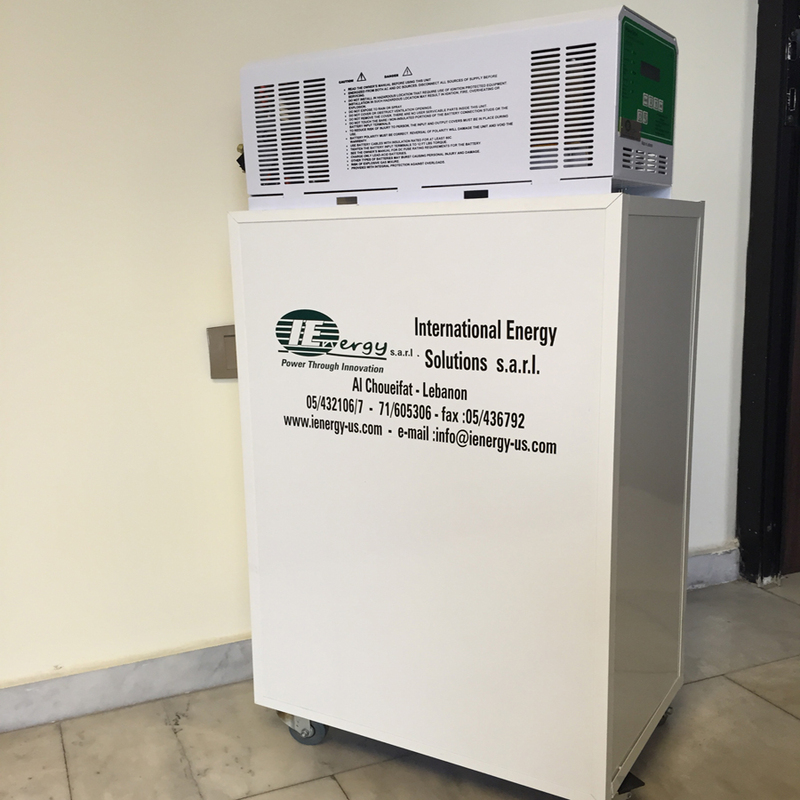 It doesn't require liquid or gaseous fuel to be transported or combusted. Sunlight is free and abundant. 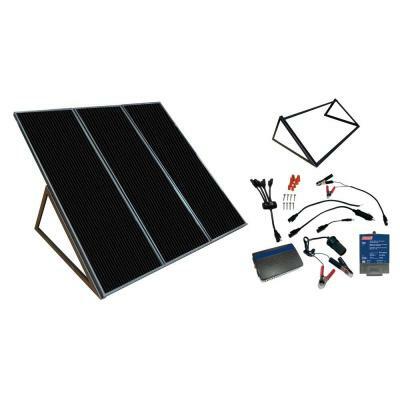 Photovoltaic systems allows you to generate electricity and store it for use when needed. Photovoltaic contributes to our energy security, as a young technology, it creates jobs and strengthens the economy. It frees us from uncertainties and foreign oil dependence. 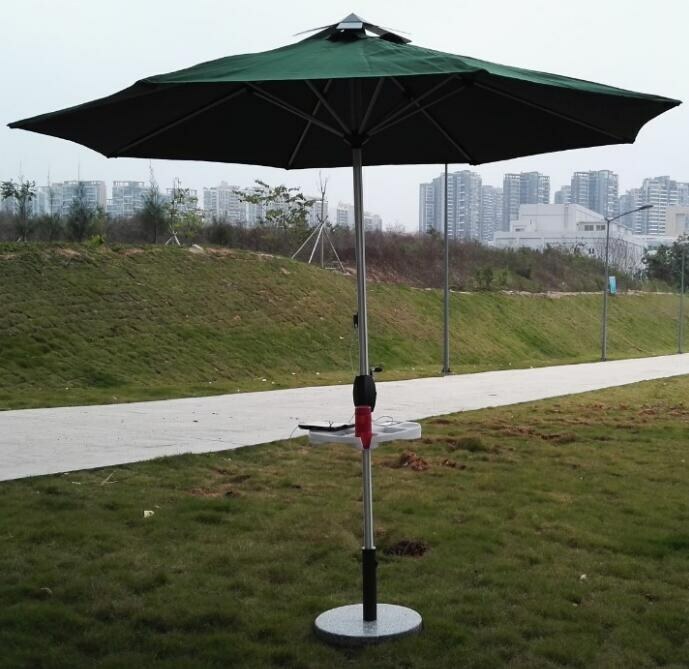 The size of the PV system that will meet your expectations depends on your individual needs, site location and climate. 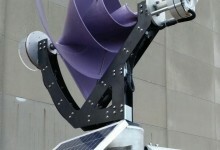 Please contact us and our engineers and consultants will prepare a customized system quote. 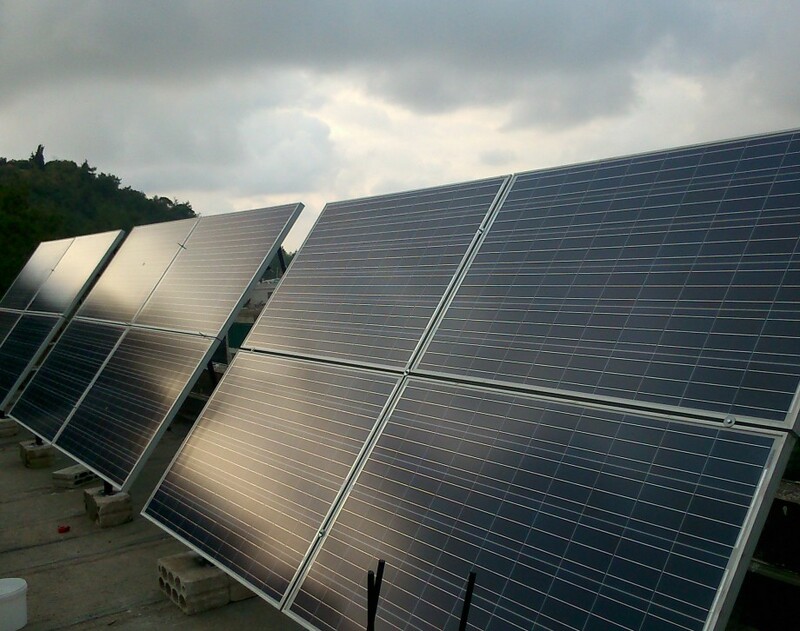 The modular design of PV panels allows the systems to grow and change as system needs change and grow. 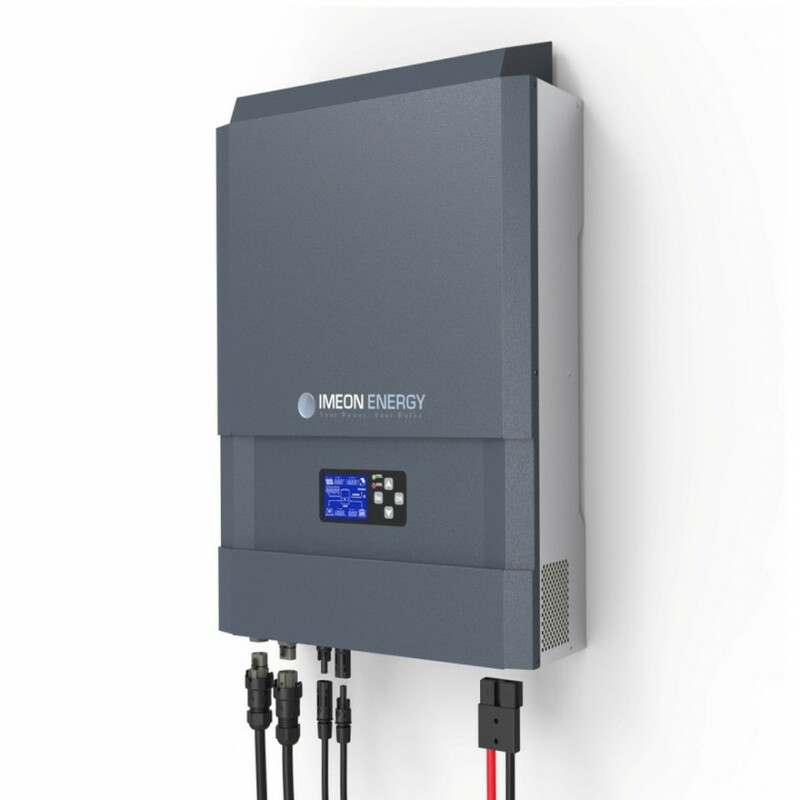 You can start with our Forced outage backup system ups1600, an all-in-one entry level solar photovoltaic package, and then grow into full independence! Best in Class Poly and Mono solar panels, 12-20% efficiency, 25 years life expectancy. Best in Class AGM Deep Cycle Power Batteries. 12 years life expectancy. 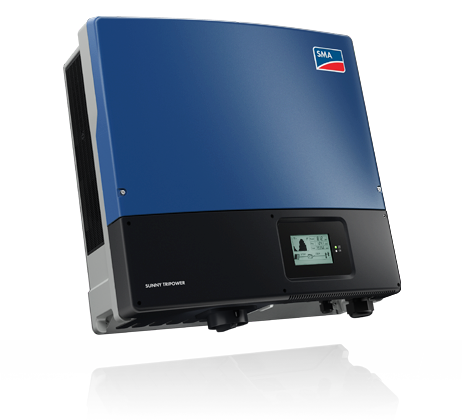 Our UPS System has a pure sine wave inverter which is perfect to run all equipment, with short circuit protection and overload protection , it has a six stage charger to protect the batteries from being damaged .